All babies cry, but some cry more than others. Crying is one of the earliest ways your baby communicates their needs. They cry when they’re hungry, uncomfortable, or are startled. As your baby gets older, they may cry when they are bored, uncomfortable, or frightened by meeting a new person. Sometimes babies cry for no apparent reason. His crying is no reflection on your parenting. But it can be very frustrating when your baby cries and despite your best efforts, doesn’t stop. Some research show that premature babies are more likely than full-term babies to cry or fuss. They may be harder to soothe and may cry more often. Each baby is different so this may or may not apply to your baby. Some babies who’ve been in the neonatal intensive care unit (NICU) have trouble adjusting to the quiet of home. Your baby may sleep better with some background music or a low level of noise. As you get to know your baby, you’ll learn how much crying is normal for them and what you can do to soothe them. 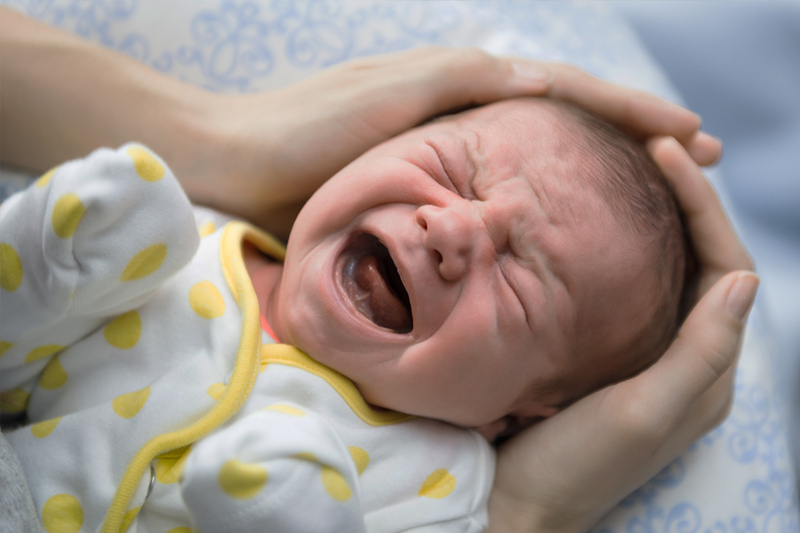 If your baby cries longer than usual and nothing you do soothes them, call your baby’s healthcare professional to see if there’s a medical reason. Check to make sure he has a clean nappy. If not, change it. Look for signs of illness or pain. Rock your baby, or walk with them. But if you begin to feel stressed, put them down in a safe place (like on their back in their cot) then take a short break and check on them in 10 minutes. Sing or talk to your baby. Offer them a pacifier or a toy. Take them for a walk in the pram. Swaddle your baby snuggly in a blanket. Turn on the stereo or TV. Be sure the sound is low and soothing. Run the vacuum cleaner, turn on the clothes dryer or dishwasher, or use a fan. Some babies like this type of white noise. Hold your baby close to your body. Breathe calmly and slowly. Call a friend or relative. Ask them to care for your baby while you take a break. Premature babies may have sleep patterns that are different from babies who were born at term (Gardner 2013). This means they are less likely to follow a predictable sleeping schedule. They may sleep more overall, but their sleep cycles are shorter (Gardner 2013, Schwichtenberg 2013). They also spend more time in the lighter stages of sleep, when they are easily awakened (Gardner 2013, Schwichtenberg 2013). 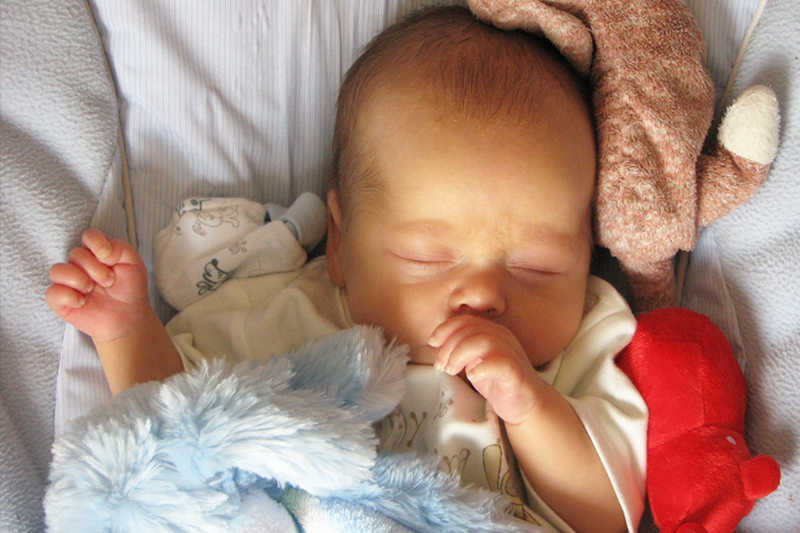 Some premature babies may be particularly sleepy and may need to be awakened to feed. Over time, this will resolve as your baby grows and developing good sleep patterns is important. It’s important to help your baby learn the difference between night and day (Gardner 2013). Darkness and a quiet environment help to encourage deeper sleep (Gardner 2013). Some premature babies find gentle music or nature sounds soothing (Gardener 2013, Shoemark 2015). At night, keep the lights off or at least turn them down low. If your baby does wake up for a feed or a change, or just to be soothed, keep it low-key while you take care of them. Giving your baby a chance to have regular nap times is also part of settling them into a restful routine and making sure he gets enough sleep (Gardner 2013, Schwichtenberg 2013). You may be tempted to put your baby on their tummy, just to see if it helps them sleep. But unless you’ve been told that there is a medical reason to put them in another position, your baby needs to sleep on their back (Bliss nd). This will reduce the risk of sudden infant death syndrome (SIDS) (NHS 2015). Premature babies may have sleep patterns that are different from babies who were born at term (Gardner 2013). Your baby may sleep better with some background music or a low level of noise. 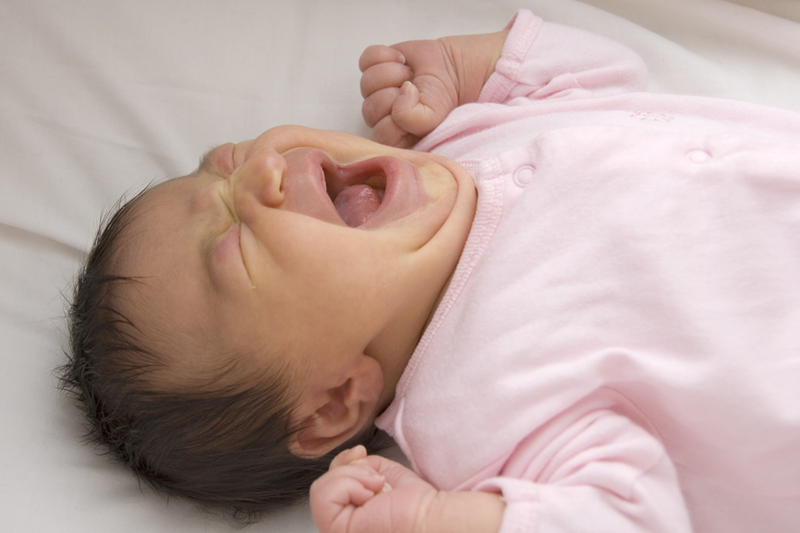 Crying is one of the earliest ways your baby communicates their needs.